First signs of a few grounded migrants with two Willow Warblers, a Garden Warbler and a Sedge Warbler in the bushes. A few Swifts also passed overhead. It was another fairly quiet day offshore with several seawatching sessions producing just a trickle of Gannets and Common Terns passing west. 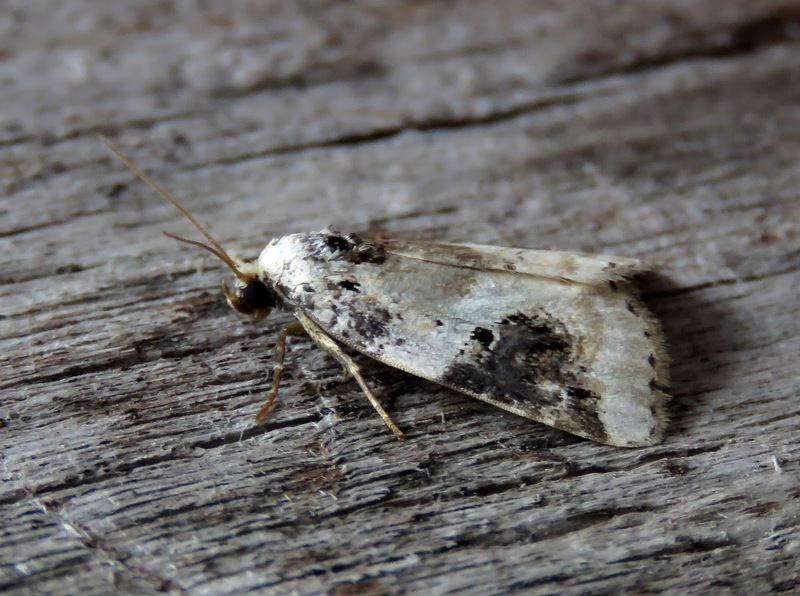 The moth traps produced a Small Rivulet, four Dark Sword-grass and four Langmaid's Yellow Underwings of note but these were very much outshone by a Shining Marbled caught by Ben Lewis on the RSPB reserve. The first Tree Crickets of the season were heard singing from the usual area this evening.